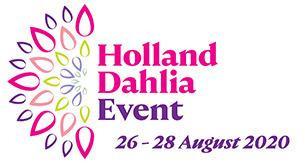 The opening of the Holland Dahlia Event will receive a special embellishment in the garden of Kasteel Keukenhof. On August 22, at 4 pm the last Dahlia will be inserted in a stunning mosaic. The enormous Dahlia mosaic is being made possible by the organisers of the Zundert Flower Parade. The concurrent organisation of the Plantarium and Holland Dahlia Event is a powerful joining of forces for the agenda of interested trade specialists. The possibilities of Dahlia are clearly evident during the Flower Parade held in Zundert on September 2. To arouse the curiosity of the visitors to the Holland Dahlia Event and inform them about these lovely artworks, a stunning Dahlia mosaic is being specially created for the opening on August 22. It is a fine Zundert tradition to use dahlias to create a mosaic and develop a lovely artwork. The last dahlia will be put in place by Jos Jochems (chairman Bloemencorso Zundert foundation). 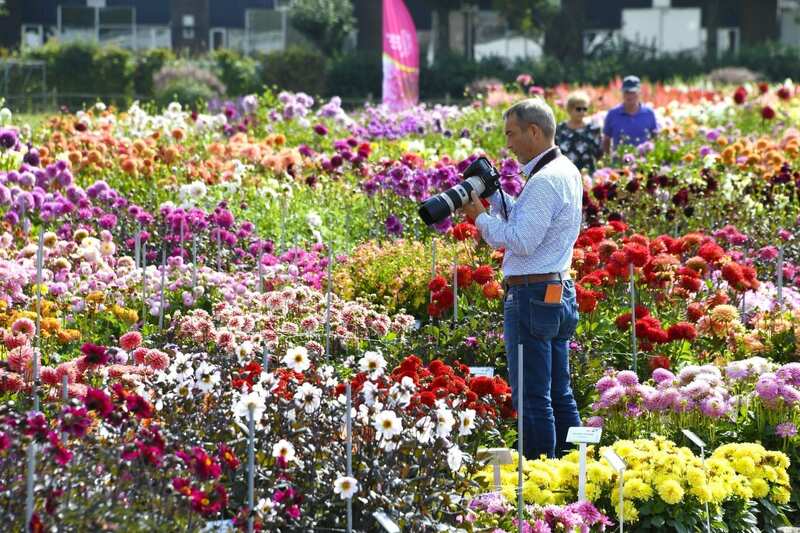 During the Holland Dahlia Event the artwork will be on display in the ornamental garden of Kasteel Keukenhof, where over 180 varieties of dahlia will be flowering by then. The mosaic is 3 by 3 meters and 4 meters high. In the days preceding the Dahlia Event, many volunteers will be inserting dahlias into the artwork. While Kasteel Keukenhof will mainly focus on consumers and individual visitors, there will be another 10 show gardens in bloom for trade specialists from around the world. Hundreds of varieties of dahlias will be on display, and shapes, leaf structure, height and much more can be compared. For many visitors, it’s an opportunity to put together a new assortment.